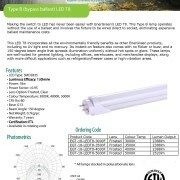 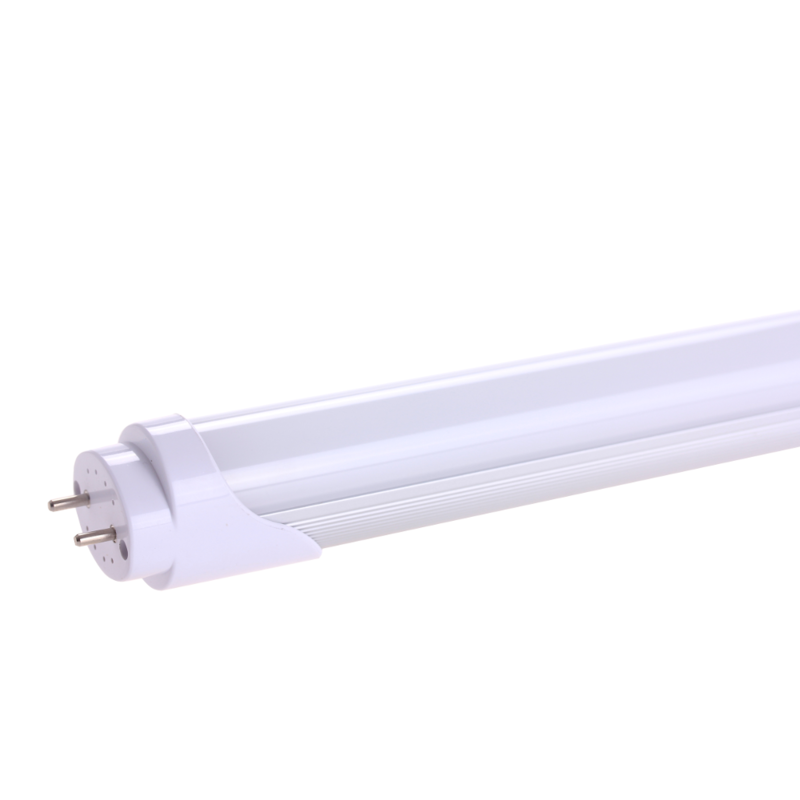 EnerGreen’s LED line voltage (no external ballast) T8 brings close to 50% power savings, compared to traditional fluorescent tubes, with a rated life span of 50,000 hours. 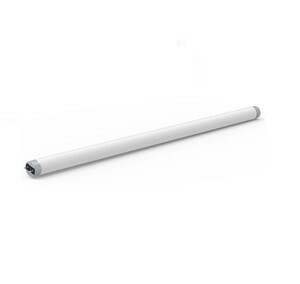 The high-shock and vibration-resistant body with polycarbonate lens eliminates the hazard of glass tube breakage. 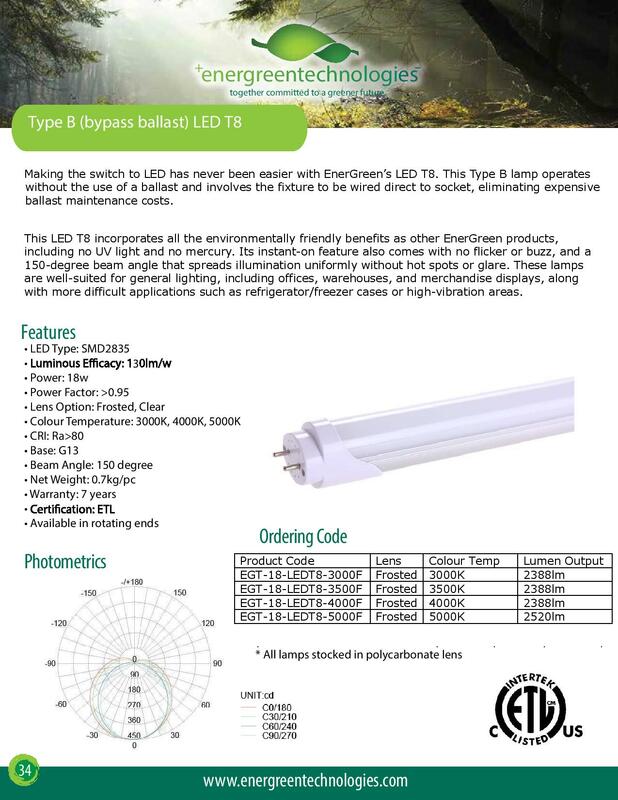 EnerGreen’s LED T8s have a greater performance in cold, freezer-type applications where fluorescents have higher failure rates. 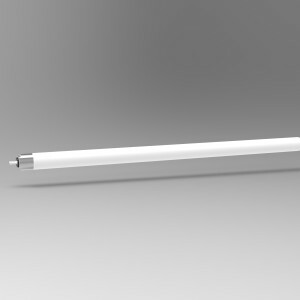 The line voltage LED tube light is ideal for office lighting, bus/train interiors, sign backlighting, under cabinets/counters, freezers, and retail stores.